Whether you’re celebrating a birthday, end of season sports event, or another special occasion, the best kids’ party is at Henry’s. 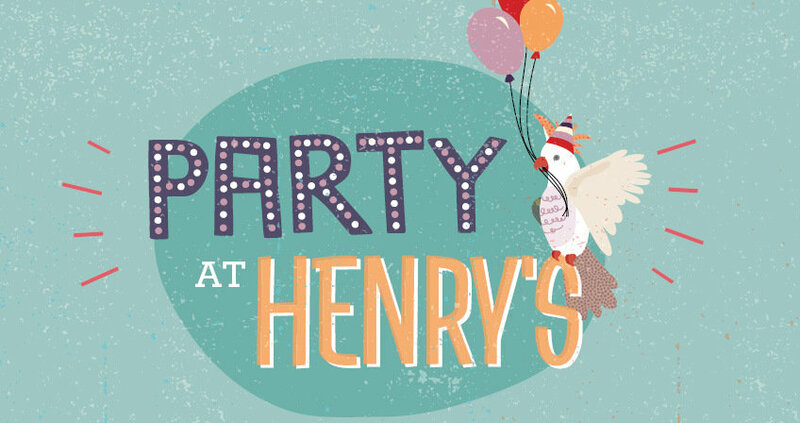 Your party table will be dressed with party hats and balloons by our team of Henry’s Helpers. They can also help arrange clowns, face painters and balloon sculptors, as well as adult platters for you to get stuck into while the kids get stuck into the fun. All this for just $17.90 per child (member price) or $19.90 per child (non-members) and for just $1 extra you can add a lolly bag. Minimum of 8, maximum of 20 kids. To make an enquiry call 6283 7200 and ask for the Henrys Party Team. 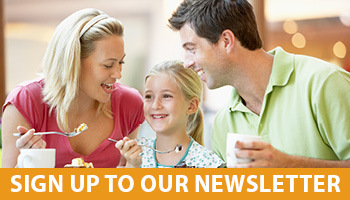 Special dietary requirements, including vegetarian options, can be catered for on request. Additional charges may apply.